The U.S. oil major’s overseas refineries helped stop the Q2 profit slide at 7 pct. Yet the growth in these less-prized assets isn’t the real story at Chevron. A heavier weighting toward oil and expected punchy output growth should narrow the value gap with bigger rival Exxon. 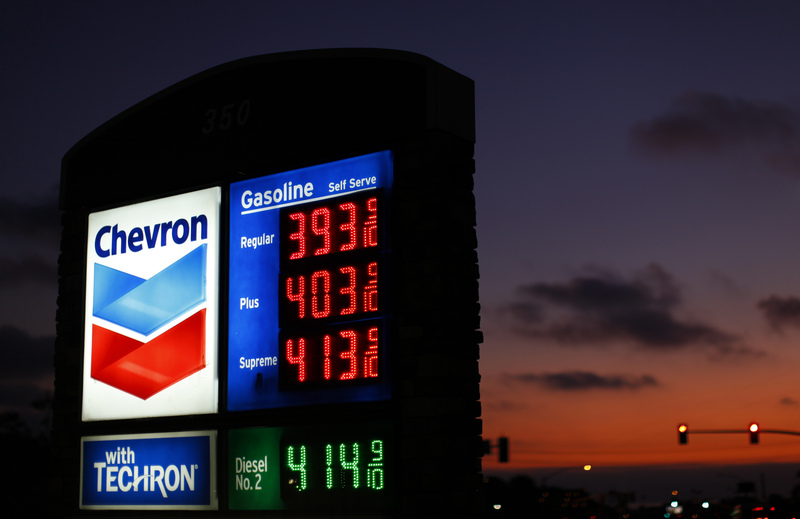 Chevron, the second-largest U.S. oil company, on July 27 reported that second-quarter net income fell to $7.2 billion, or $3.66 a share, from $7.7 billion, or $3.85 a share, a year ago. The company’s upstream business - oil and gas production - posted an 18 percent profit decline to $5.6 billion, while its downstream refining business grew the bottom line by 80 percent to $1.9 billion.